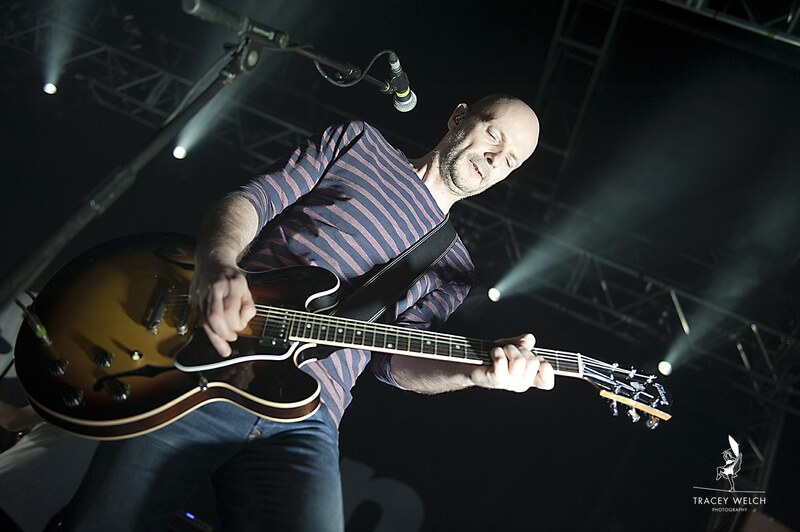 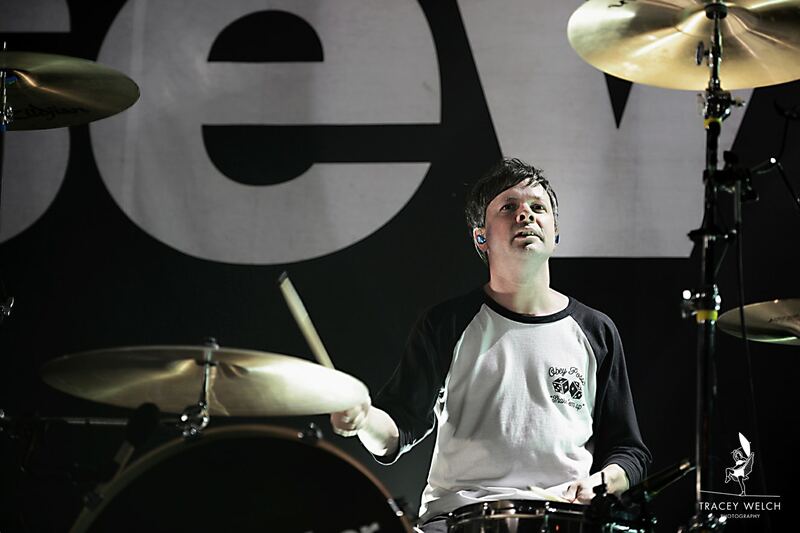 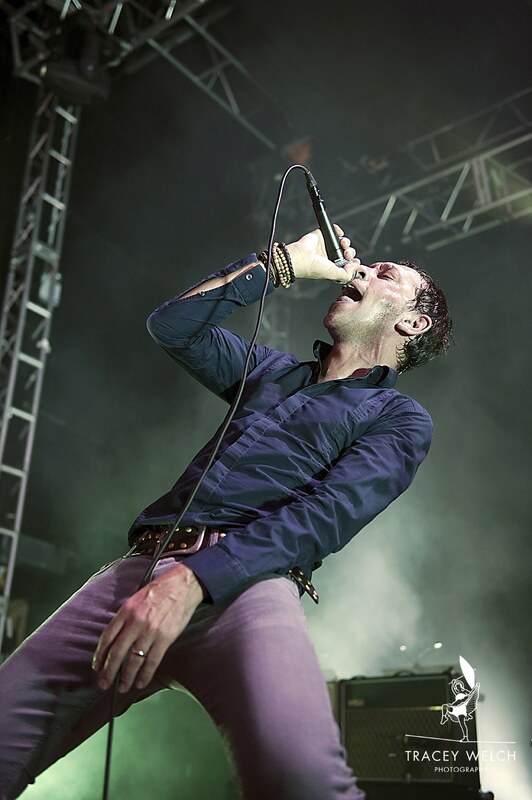 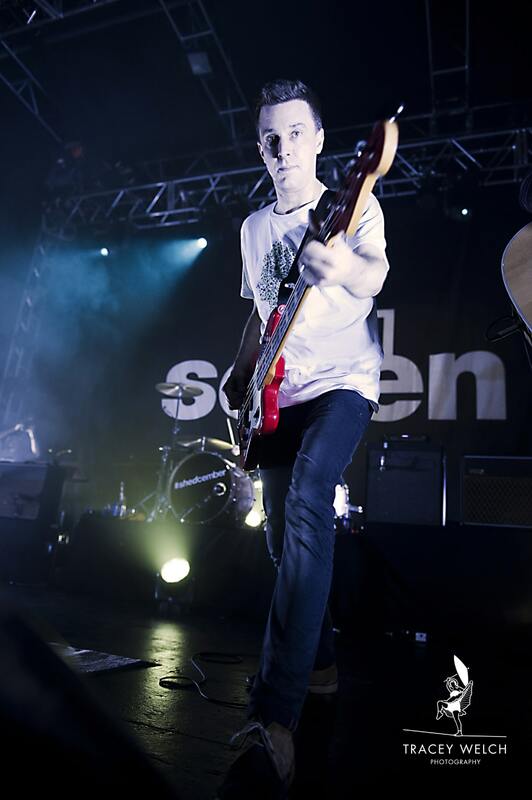 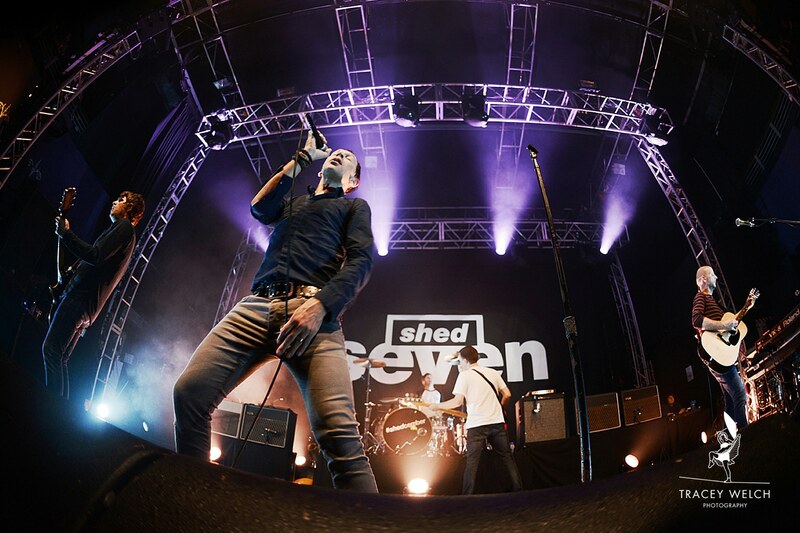 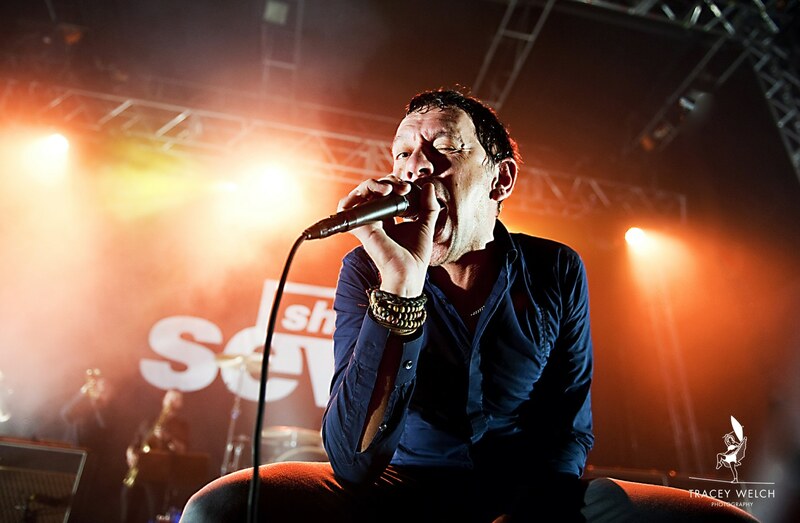 Photographing shed seven for Q magazine was brilliant. 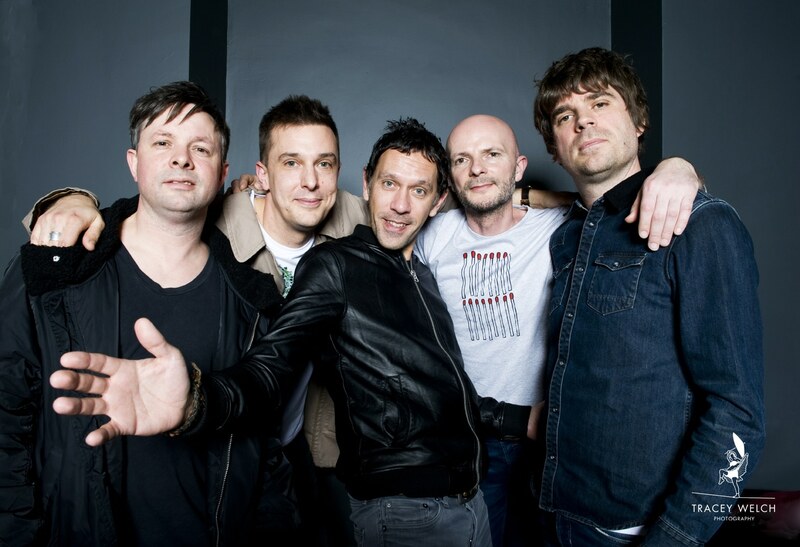 Great bunch of guys, back performing together for the last four years following a split in 2003 and now starting to write again. 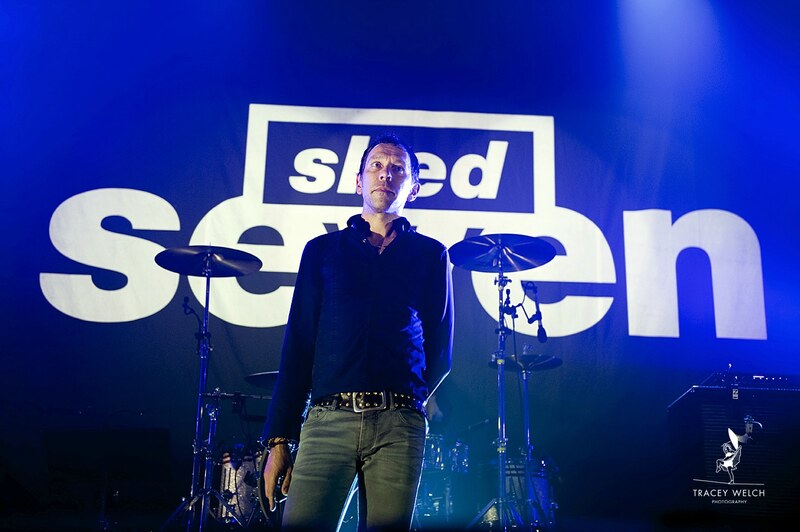 I caught a couple of their shows in Leeds and Sheffield – both completely sold out so clearly they’re as popular as they were back in the 90s. 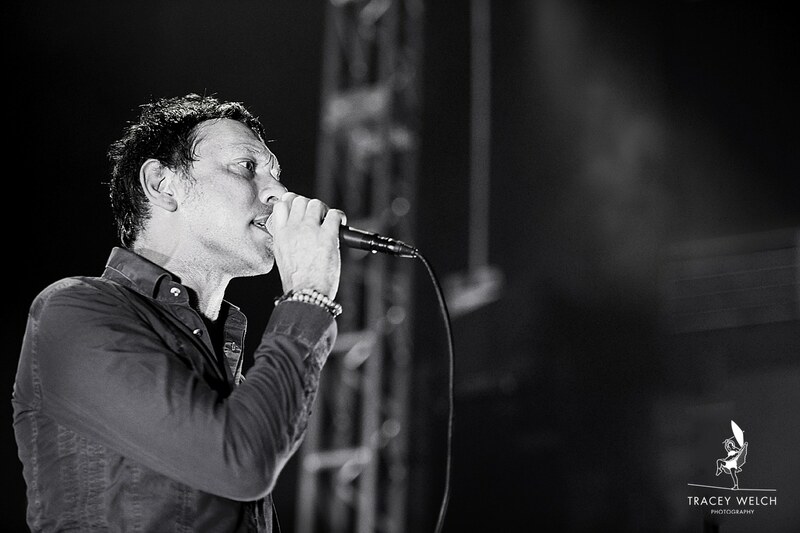 Images below – a sample from our Leeds encounter. 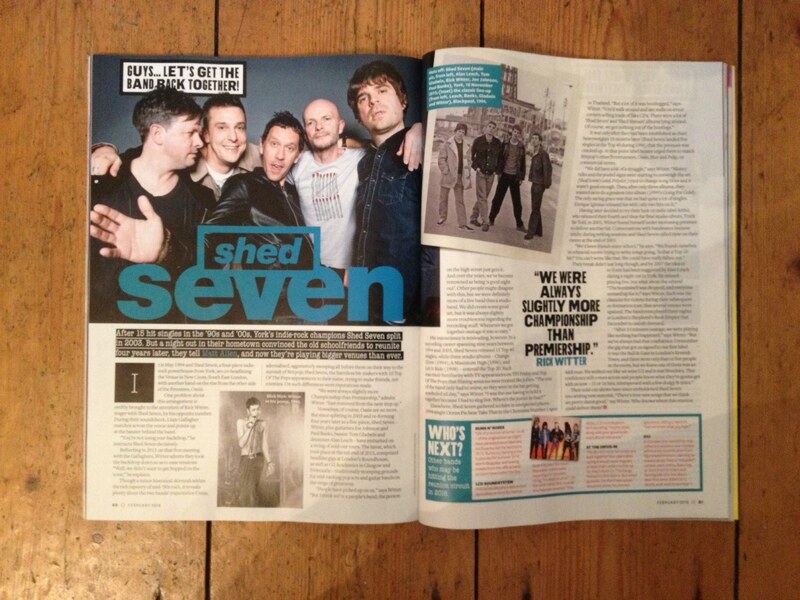 Check out this month’s Q to see what they’re up to.